If your workplace is toxic, can you change it? Dan and Alison answer your questions with the help of Nicholas Pearce, an associate professor at Kellogg School of Management at Northwestern University. They talk through how to transform a toxic culture, whether you’re a junior employee, a manager, or in charge. 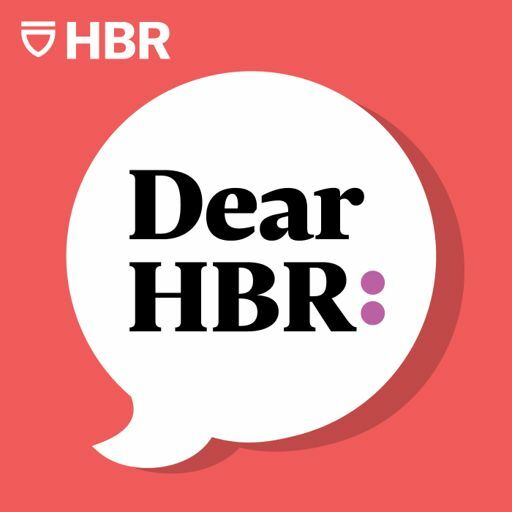 Dear HBR: Copyright 2019 Harvard Business School Publishing Corporation. All rights reserved.